Do you know what detoxification means? It’s a process or period of time in which one abstains from or rids the body of toxic or unhealthy substances or a metabolic process by which toxins are changed into less toxic or more readily excretable substances. What is the function of the Liver & Pancreas? The Liver: has many metabolic and secretory functions. It produces a digestive fluid called bile, which is important in facilitating fat digestion and absorption. 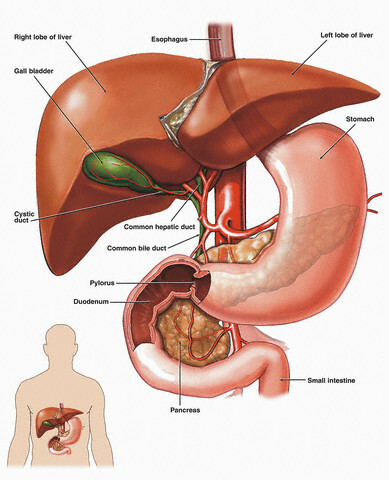 The Pancreas: is a gland which releases digestive enzymes and hormones. It has functions both in the digestive system and the endocrine system. Why Detox Your Liver & Pancreas? These digestive organs can become congested with unhealthy substances including alcohol and toxins, as well as common prescriptions and over-counter medications such as Tylenol and Ibprofen. Even more, harmful ingredients from the foods we ingest are not exempt from adding to this dilemma. Anything containing artificial flavor or artificial color (including Yellow 6, Yellow 5, Red 40) for example. How about foods with additives and preservatives and even those that have fully or partially hydrogenated oils are no different. The body doesn’t recognize these foreign substances and cannot figure out how to digest and therefore, cannot process what’s ingested which, is likely to contribute to higher levels of toxicity. Abdominal pain that may radiate to the back. Pain that worsens after eating. Tenderness of the abdomen to touch. Well if you have good eating habits, a detox may not be high on your list do “health” to-dos. If however, your eating habits consume soda pop and/or junk food like bacon double cheeseburger with fries or the processed/prepackaged foods, You must omit bad foods containing those that create the toxins. We are consuming excessive sugars. Due to the unhealthy food habits, digestion problem arises, and this results in liver and pancreatic disorder. First, start by selecting fresh, frozen, or organic foods. Second, drink only purified water. 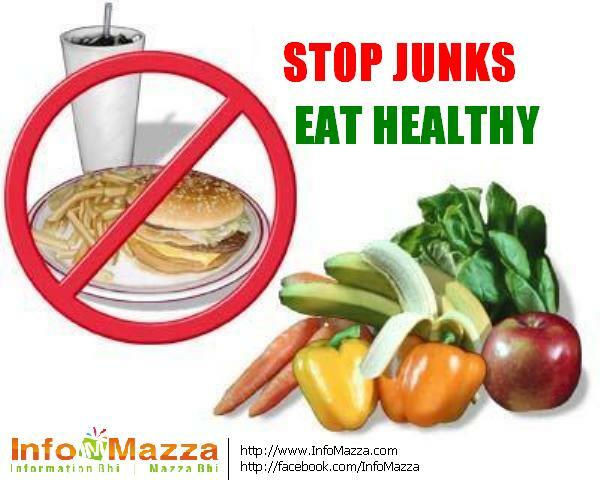 Let’s get your eating habits back on track by eliminating unhealthy items. For the next few days, you will continue eliminating certain foods from your daily routine like dairy products, eggs, rice, and grains. During this time, your eating plan should consist of any foods from the approved food choices list so to keep “clean”. Foods rich in vitamins, minerals, and phytonutrients help reduce the allergen and toxic load while enhancing the body’s ability to detoxify. Rid those toxins, clear up digestive issues with this detoxification program. Check out this Metabolic Detoxification 10-day program. *Find your balance – it is the key. Consuming Sugar and Looking Refined!